Cape Town Ozone Generators – Contact us now or visit our offices. We design & build Ozone Generators – Contact us for your Ozone Generator requirements. If you are looking for high quality Ozone Generators, with backup and service to match, you’re in the right place. We can help you. Welcome to Wassertec. Since 1998 we have specialised in the design and manufacture of top quality Ozone Generators for water and for air treatment. 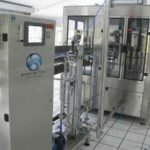 Our Bright Blue systems for the Bottling industry are fully Coca Cola / SAB compliant and feature the best ozone control software currently available. 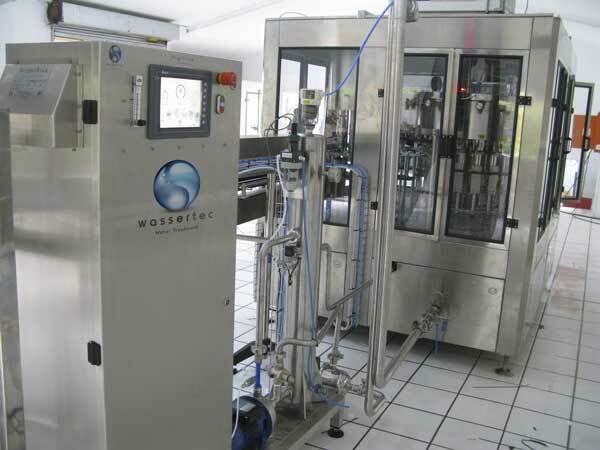 Wassertec products, whether for water treatment, using corona discharge or for air, using ultraviolet, are manufactured to the highest standards. At Wassertec, we understand quality. Our systems are properly engineered and thoroughly tested. All our products have been externally evaluated and are CE compliant. From day one, our vision was to design and manufacture the highest quality ozone systems primarily for the wine and bottled water industries. We believed that by taking care of the quality, the rest would take care of itself.